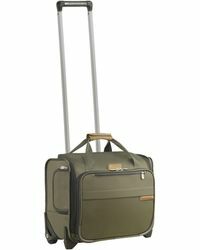 Modern jet-setters, listen up – you need to invest in Briggs & Riley Baseline luggage. 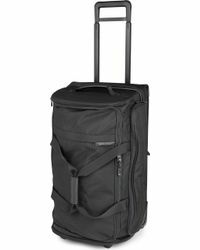 Designed to make long journeys a breeze, each piece in the collection is constructed with a durable nylon design, a telescoping pull handle and hard-shell wheels for effortless navigation. 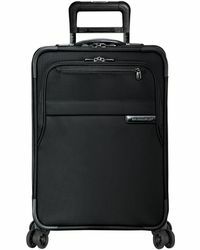 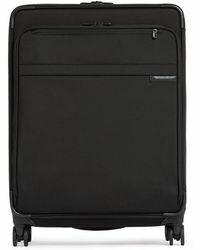 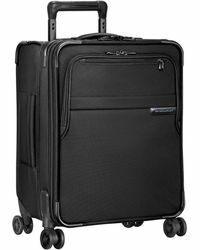 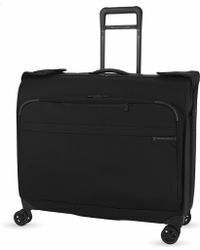 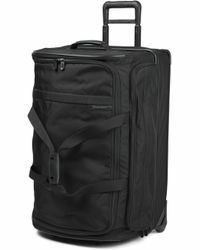 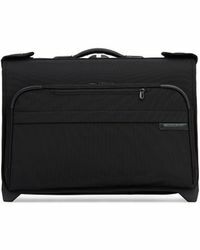 There’s a piece to suit every travel need: from garment bags and cabin duffles to carry-ons and expandable suitcases, the Briggs & Riley Baseline has got every trip covered.